One of the great purposes of life is to be happy. If you’re one of the millions of people searching for happiness, stop chasing your tail – it’s already here. Right here, right now. You just need the tools to access it. 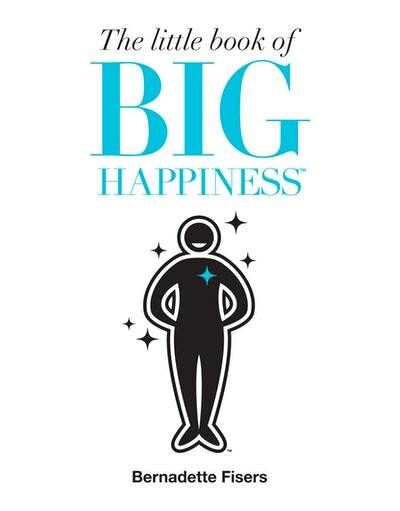 Bernadette Fisers, author of The Little Book of Big Happiness, will share her practical steps to a joyful life that you can start straight away. From living in the moment and moving your body, to getting out into nature and embracing failure, these are real tips for real people that anyone can embrace. 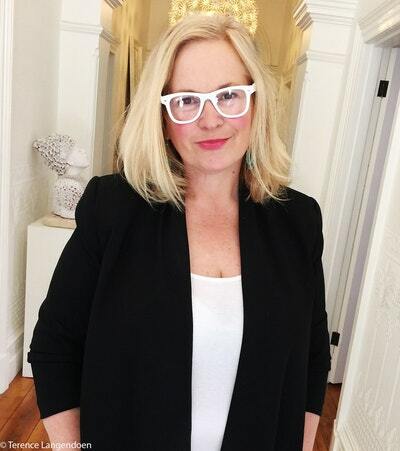 Bernadette Fisers has worked in hair and makeup for fashion and advertising photoshoots for over 20 years, and is now one of Australia’s foremost fashion makeup artists and hairstylists. She has travelled all over the world working on many a famous face – including Tina Arena, Jesinta Campbell and Jessica Mauboy. Bernadette’s debut book, The Little Book of Big Weightloss, became a bestseller when it was published by Penguin Random House in Australia and is now published in 22 countries worldwide. In December 2018, Penguin Random House will publish Bernadette’s The Little Book of Big Beauty.